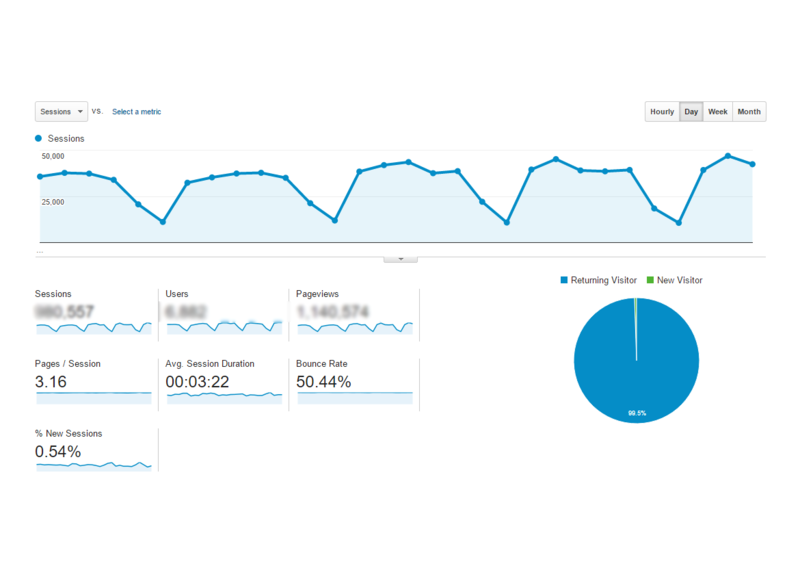 Google Analytics is the free Google service and almost webmasters rely on its role in evaluating the effectiveness of online marketing campaign specifically as the traffic to website and conversion rate into customers in exact period of time. 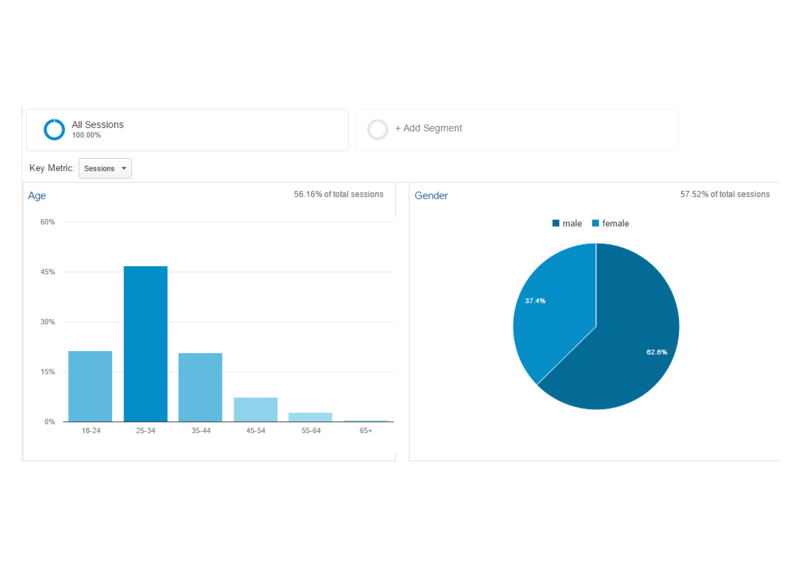 Google Analytics extension is provided in order to help Magento stores use Google Analytics functionality more easily and conveniently. Store owners have rights to configure easily and customize in the way you need. 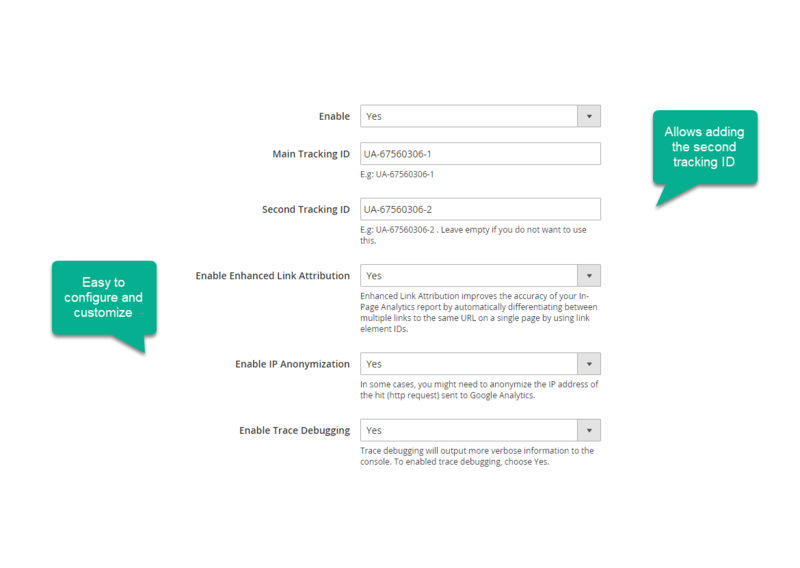 Beside the main tracking ID from Google Analytics registration, Magento supports the second tracking ID which allows getting the analytics at the same time without any delay. 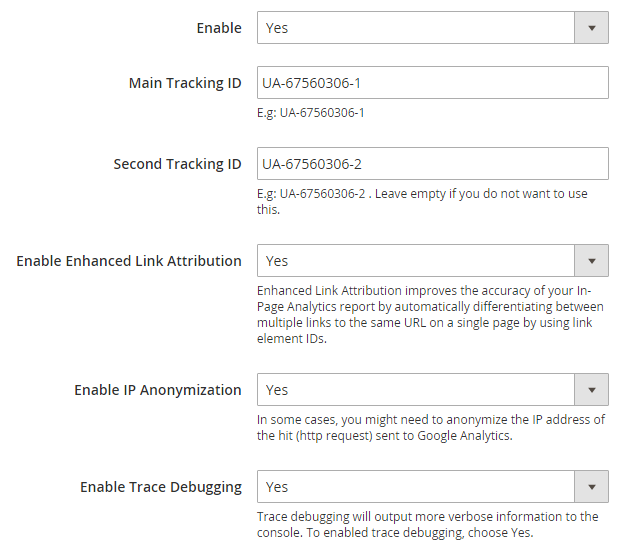 As administrator, you can enable Enhanced Link Attribution feature to automatically differentiating between multiple links and the same URL on a single page. Thanks to that, your report about driving the traffic becomes more credible. 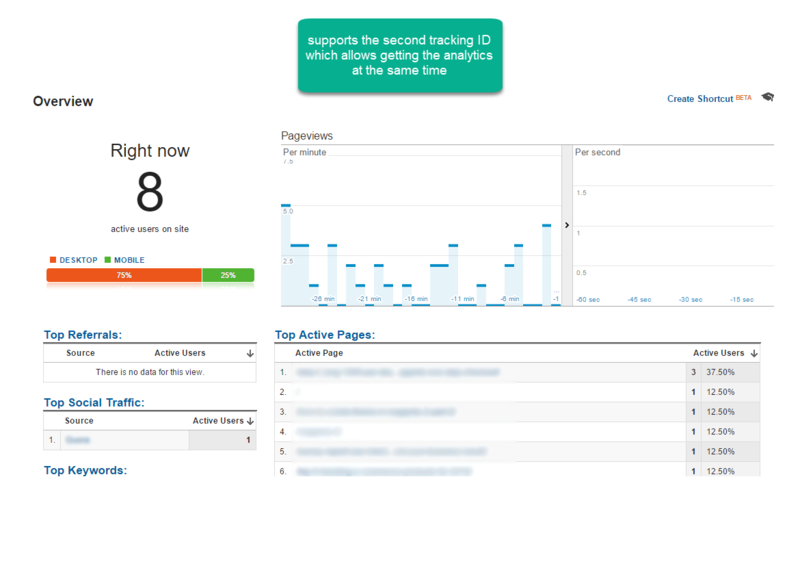 Trace Debugging will show extra information on the console with the full tracking snippet while you are following Google Analytics report. Basically does exactly what it says, lets you see more details about each customer. 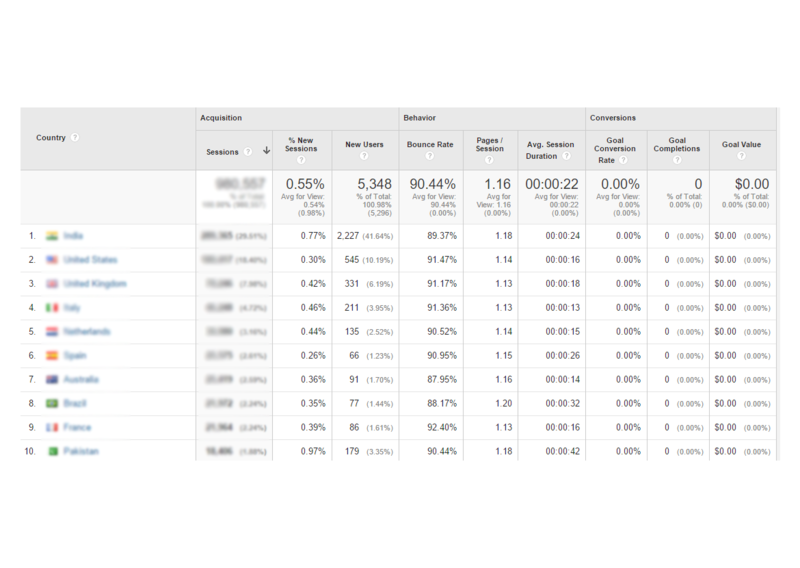 It also helps my marketer track our Adwords more effectively. 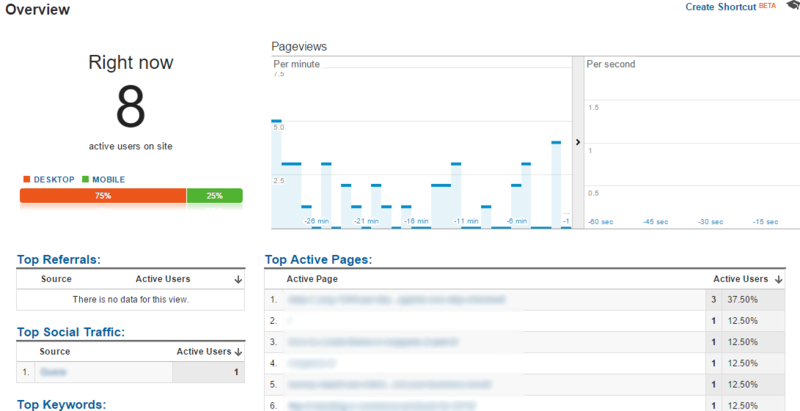 The added link attribution and detailed stats provided let us see what's going on to change our website for better flow. 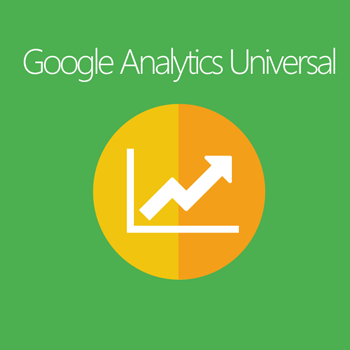 Loved the analytics pro! It has some great features and is some thing i needed, why didn't i find this before? I was hoping would have found this earlier, well it's never too late! The extension is very easy to install and most of the features works as expected. However I had problem enabling Enhanced Ecommerce. Great Extension! Thanks guys, Mageplaza works like a charm.